Homemade DVD movies are a popular way to share special memories or creative projects with friends and family. With the steady increase in DVD capacity, the amount of material that can fit on each disc has also increased. Because of the extra material that can be put on DVDs, it helps to include titles and menus on your creations. 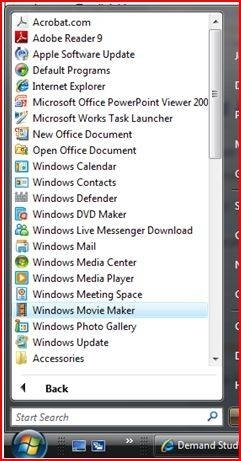 Launch Windows Movie Maker. The program can be downloaded for free if you don't already have it (see Resources). 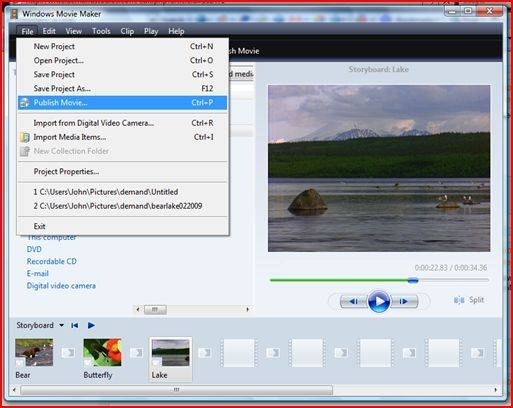 Import any files that you plan to use for your DVD. Click on the "Import Media" button and browse for your material. 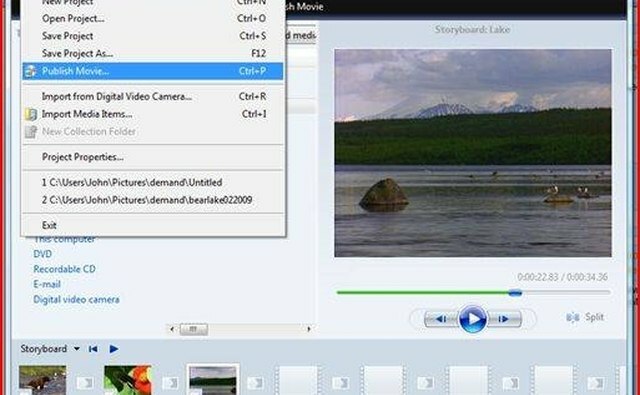 Move all of the files for the DVD to the "Storyboard" section. Click on the file, then select "Add to Storyboard" from the "Clip" menu. 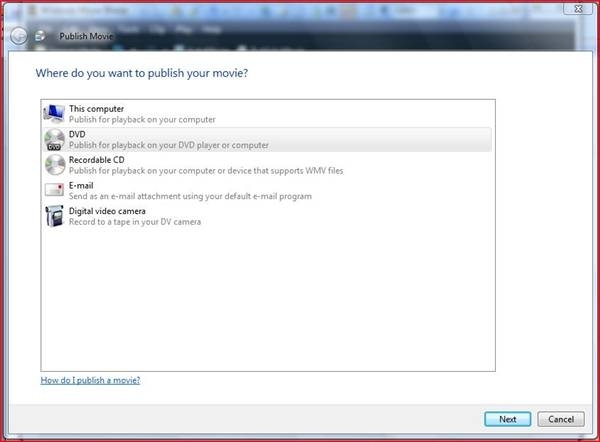 Click on the "File" menu and select "Publish Movie" when you are ready to create the DVD. Select "DVD" from the pop-up window asking where you want to publish your material, then click "Next." 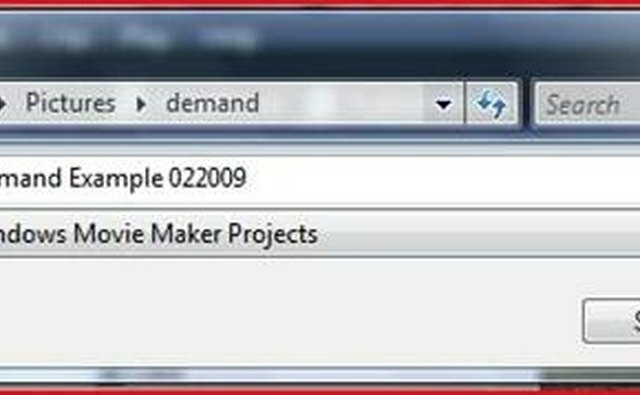 Click the "OK" button on the pop-up window, indicating that Windows DVD Maker will open. Choose a title under which to save your material, then click the "Save" button. 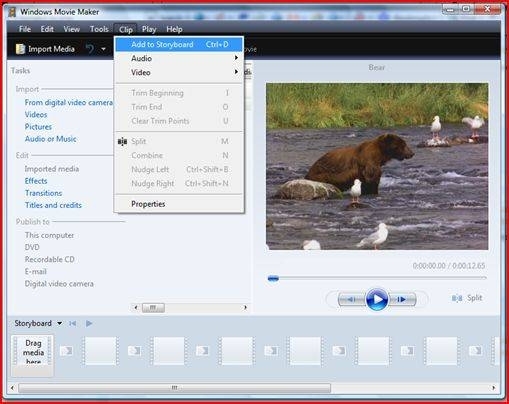 Windows DVD Maker will launch. 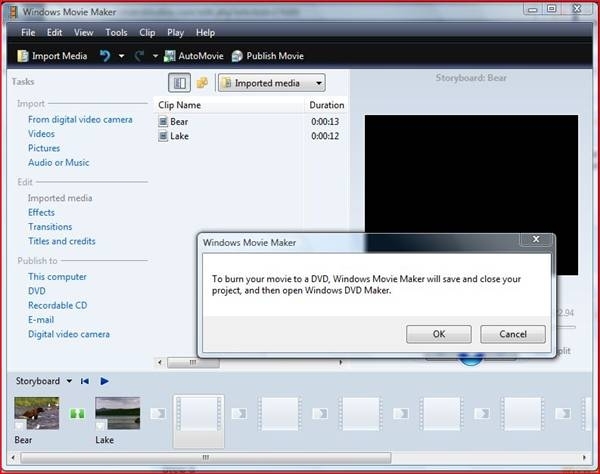 Determine that all of the material you want for your DVD is present in Windows DVD Maker, then click the "Next" button. 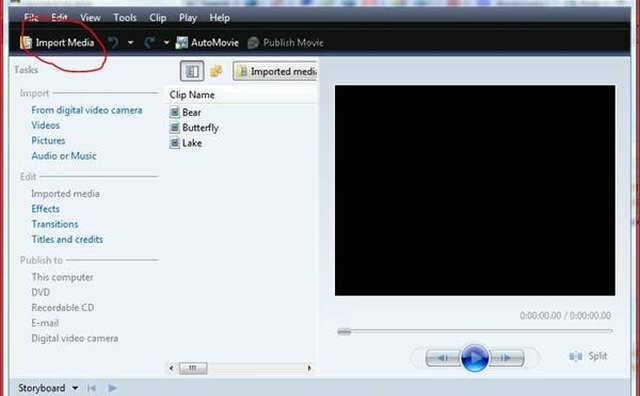 Change the text of your DVD menu by clicking the "Menu Text" button. From here you can change the appearance and any text for your DVD menu. Make any changes in the actual appearance of your DVD menu by clicking the "Customize Menu" button. You can add creative touches to your DVD menu, such as pictures or video. 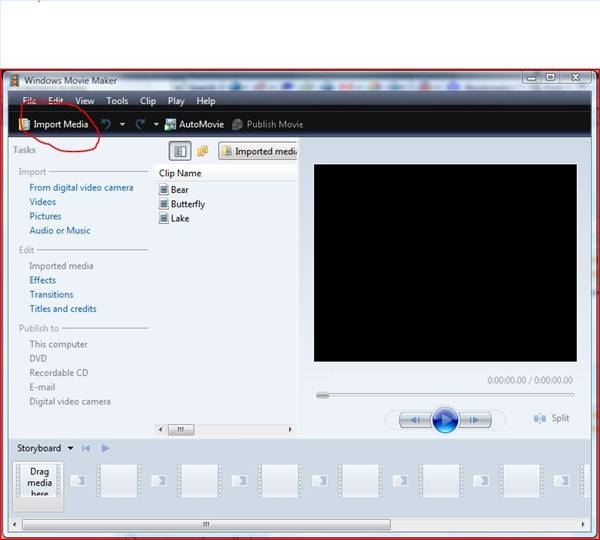 Import video or pictures by clicking the "Browse" button to access your files. Add sound with the "Menu Audio" feature. Click the "Change Style" button to save your changes. 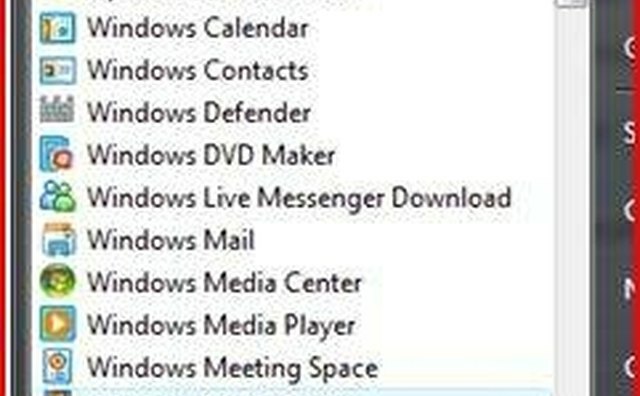 Click the "Don't Change" button to abort any changes and keep the existing menu layout. 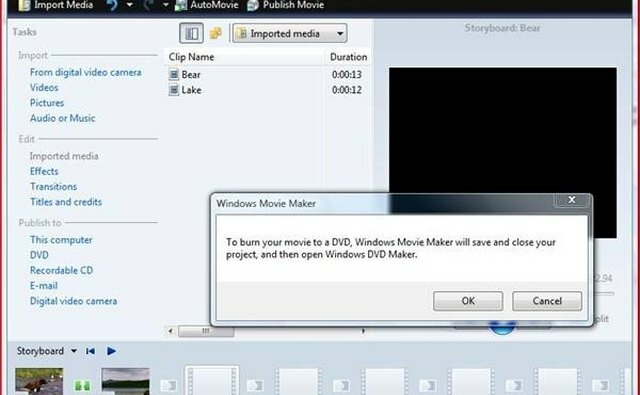 Click the "Burn" button to burn your material to a DVD. How Do You Burn a Karaoke DVD?